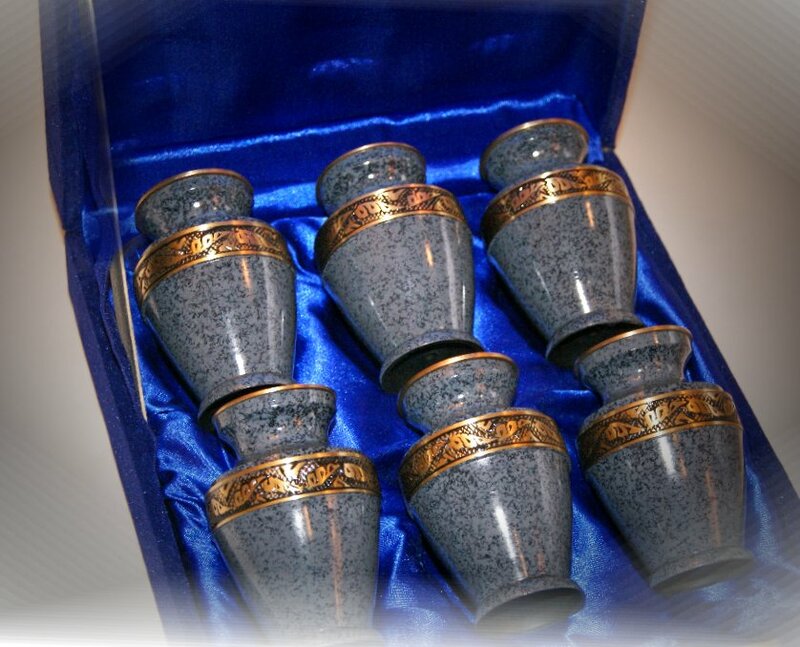 SPECIAL OFFER - Brass keepsake cremation urns for only $19 each. These keepsakes are matching miniatures to our full size premium brass urns. They stand about 3 inches tall and hold about 3 cubic inches of ashes. These are given to friends and family of the deceased as a special gesture. They are taken along on vacations, kept in offices, and displayed in homes. That missed loved one is always there with you when you have a keepsake.